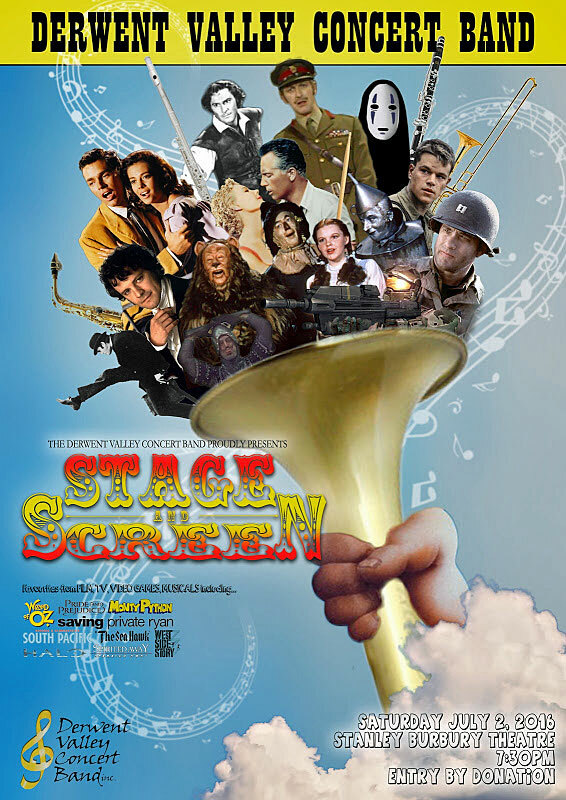 MUSIC from some of the great shows of stage and screen will be celebrated in a special election night concert to be given by the Derwent Valley Concert Band. The performance will be at 7.30pm on July 2 in the Stanley Burbury Theatre at the University of Tasmania campus at Sandy Bay. The band promises that brain cells deadened by the federal election campaign will be rejuvenated by Joe Hisaishi’s amazing score to the Anime movie Spirited Away. "Relax and recuperate by singing along (perhaps not too loudly) with those wonderful songs from South Pacific and the Wizard of Oz, a band spokesman said. "Shake off your body’s torpor by dancing (on the inside please) to Leonard Bernstein’s stunning music from West Side Story and be completely amazed by the brilliant pianistic skills of Thomas Misson when he performs Richard Addinsell’s timeless classic, Warsaw Concerto." After interval, another talented pianist, Jennifer Yu, will join Misson to perform two short pieces from Tim Burton’s The Corpse Bride. Yu, with the DVCB Wind Quintet, will also present the Carl Davis theme music to the BBC 1995 television series Pride and Prejudice. 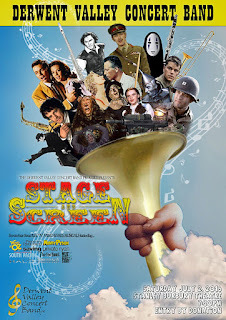 Other music on the program will come from the video game Halo, as well as The Man From Snowy River, The Nightmare before Christmas and Hymn to the Fallen from Saving Private Ryan. Refreshments will be available and admission is by donation.